Heartwarming, funny, complex, and most certainly emotional! Don’t these words define practically all father and children relationships in the world, be it real or literary? 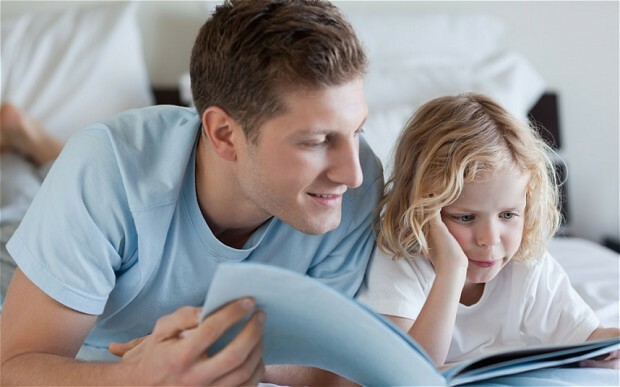 On a day that celebrates every father, here are some books that explore father and child relationships. Read them and make your father read them as well! 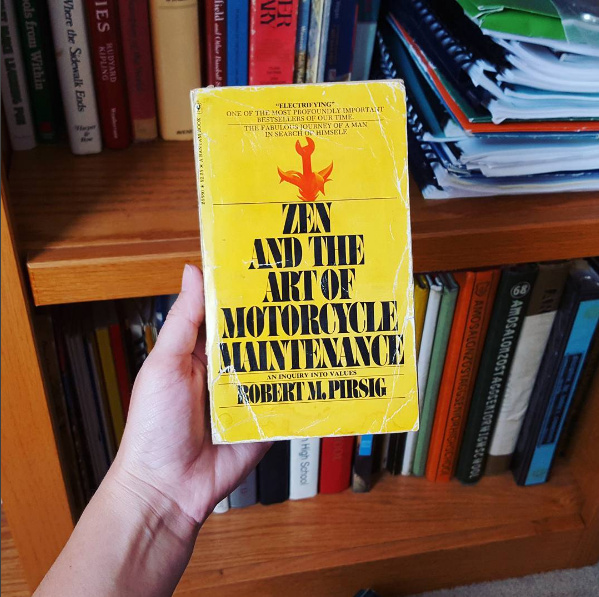 Forever #1 on our lists, Zen and the Art of Motorcycle Maintenance follows a father and son’s motorcycle journey. An absolute must-read! 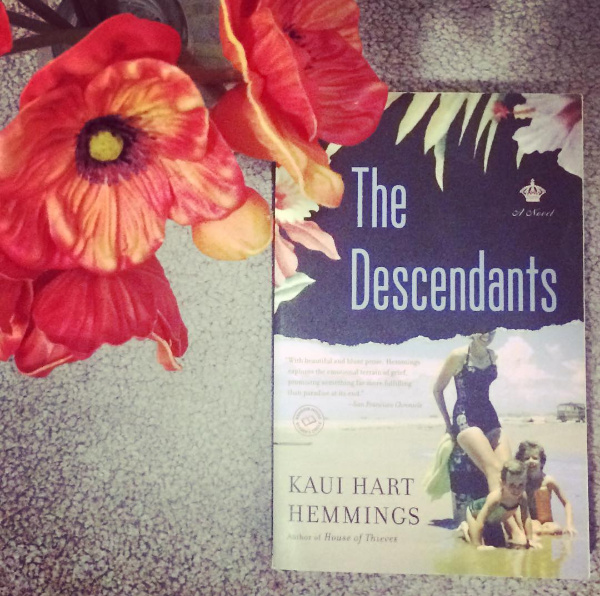 Sad, funny, and moving, this father and daughter book tells us the story of a man and his relationship with his two out-of-control daughters. If you’ve ever had a rough patch with your father (or daughter), you’d definitely relate to this! Complicated father-children relationships? Right here! 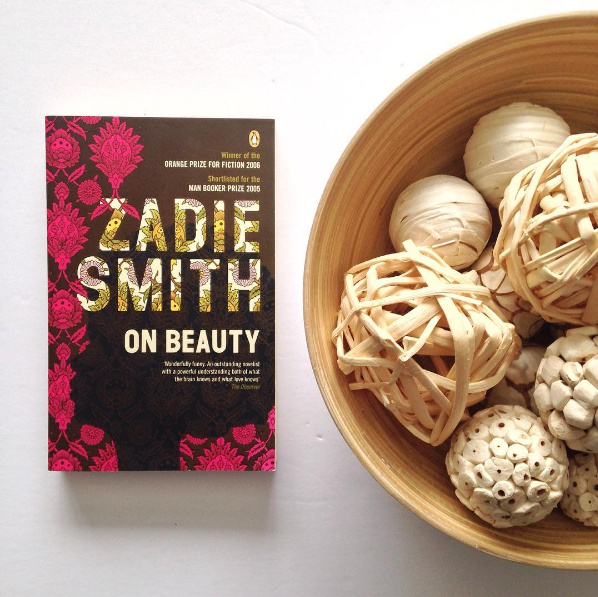 On Beauty is a tremendously beautiful read and should be definitely read by every bibliophile! Want to have a bucket emotions hurled at you? 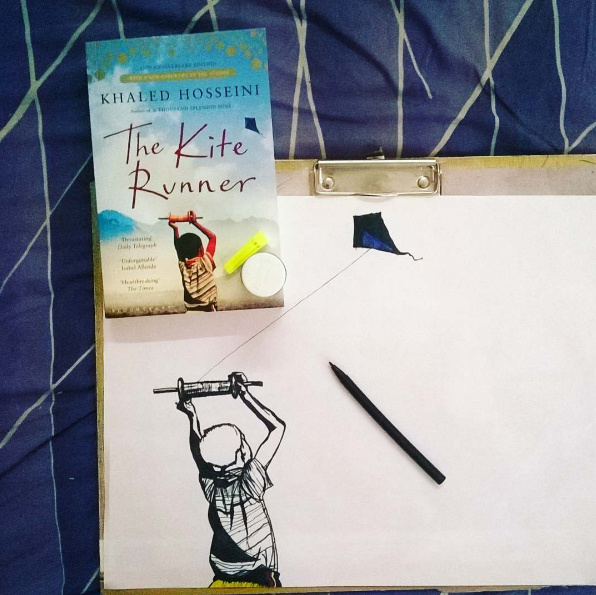 Just pick The Kite Runner and your wish shall be satisfied! Best father and son book of all time! 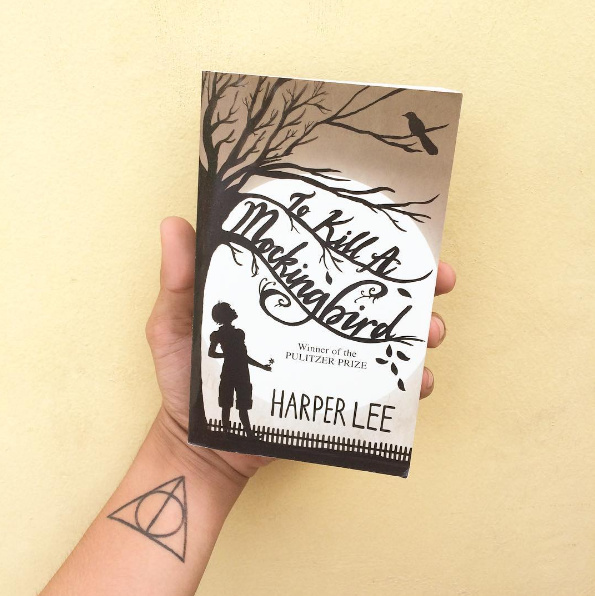 The most beautiful father-daughter duo in all of literature, To Kill a Mockingbird has won all of our hearts since long! Time to reread it? Of course! 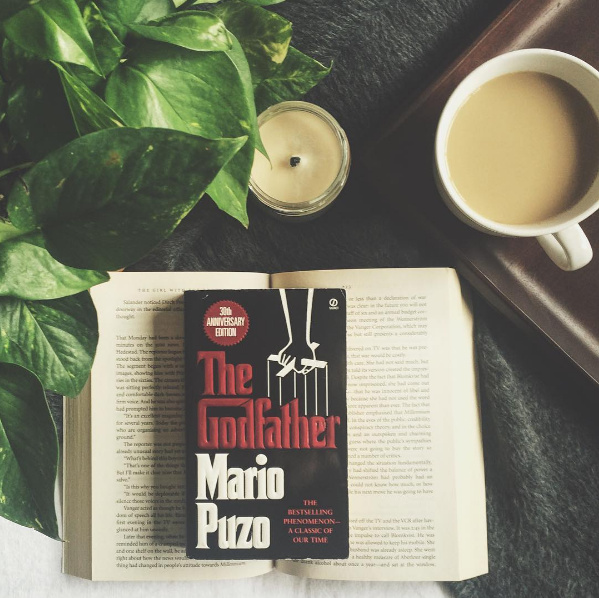 Don’t ask why we are so obsessed with ‘The Godfather’, ask yourself why you aren’t! Don Corleone is the best father, best godfather, the best everything! The right amount of funny and emotional, this father and daughter relationship is some serious amount of #goals! 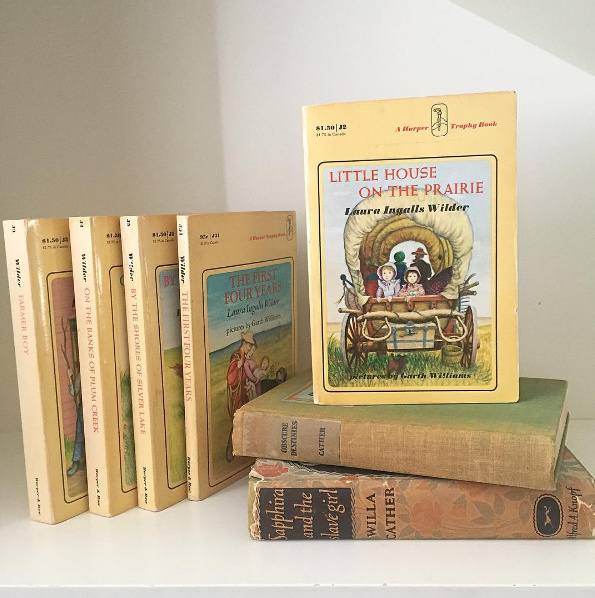 If you missed reading this series in your childhood, read it now, it’s never too late! These stories are all kinds of emotional! A father who knows that he is going to die soon starts writing a letter to his seven year old son, telling him everything he would have over the years if he had lived long enough. 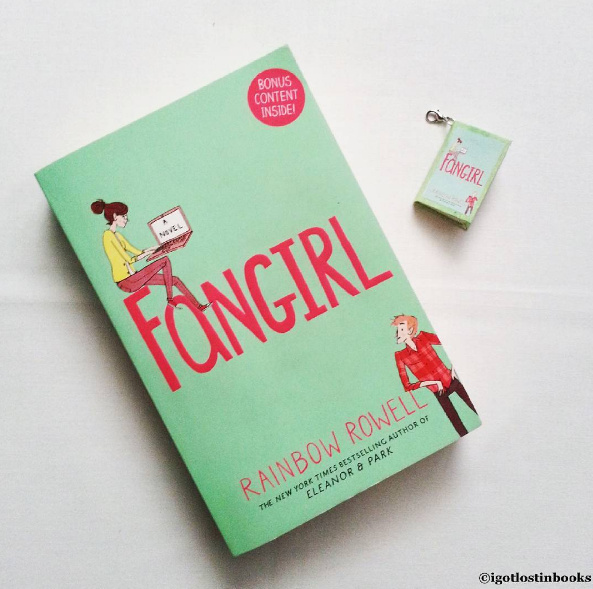 Definitely a page-turner book! Such feels! 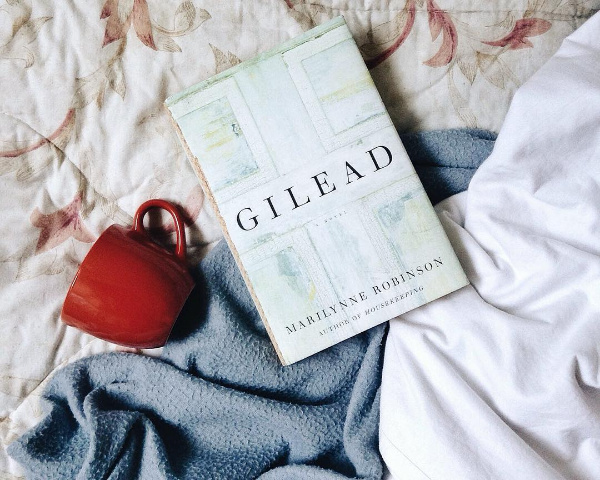 If you want more emotional books, here are some recommendations!